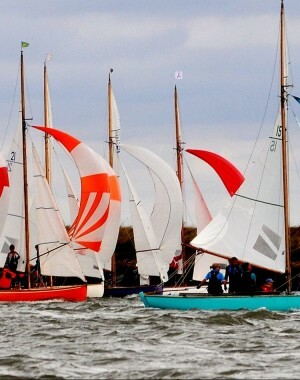 The Burnham Week 125th anniversary in 2017 saw expansion with more sailing for all who took part and the trend looks to continue in 2018. 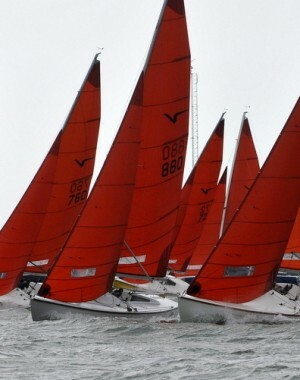 There is increasing interest in both established fleets such as Cruisers, Dragons and The Dinghy classes and from other fleets like Trimarans. The future aim is to approach the heyday numbers of past Burnham Weeks when certain fleets passed marks in line abreast formation! 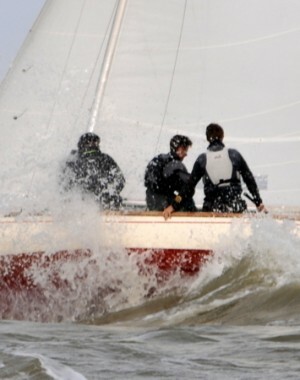 Burnham Week, situated, on the rivers Crouch and Roach, offers unique racing and courses with occasional forays offshore for the larger craft. 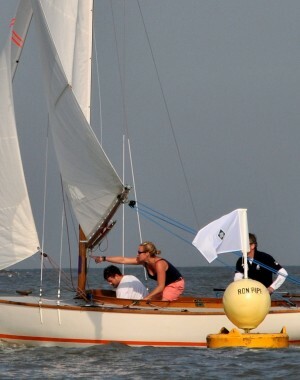 This racing variety provides opportunities for spectators to view the action from ashore or afloat – add this to the entertainment provided by local clubs and hostelries and you have the perfect regatta mix.